This is a pack containing a soft VCV and a normal VCV. 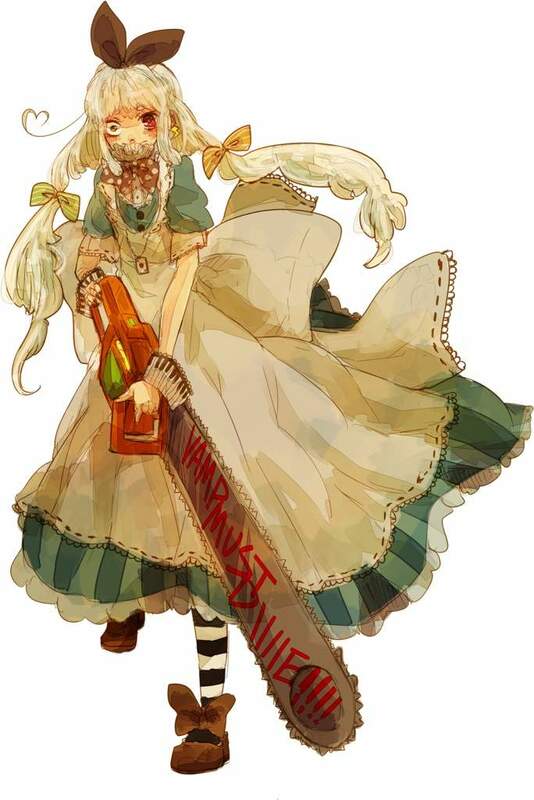 Character Item: Chainsaw That spells "vamp mast die !!!!!" Michel has a brother named Cecil Hushigine.